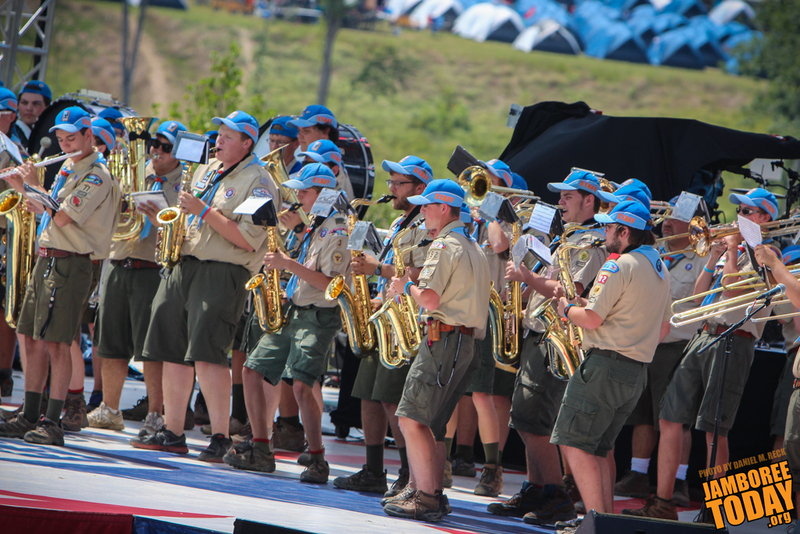 Jamboree Today presents the best of the live conversation about the closing show at the 2013 National Scout Jamboree. 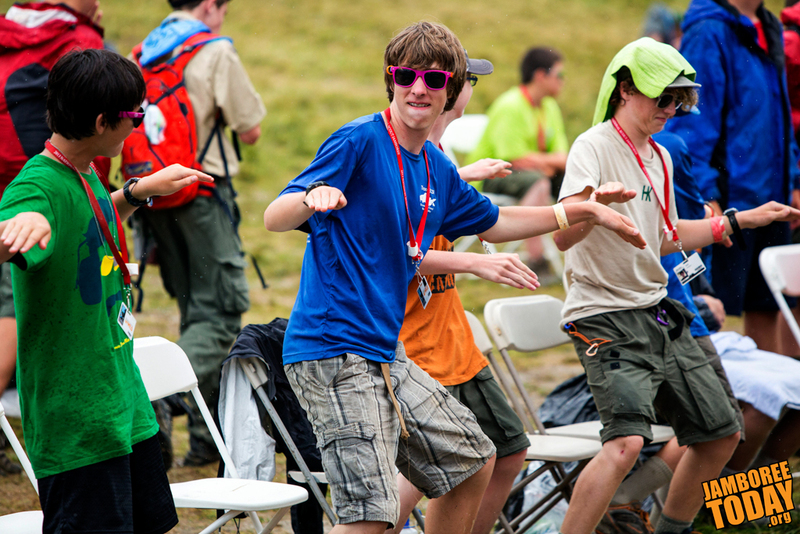 Use #2013jambo to get our attention on Twitter, Facebook, Google+, Tumblr, and Flickr. 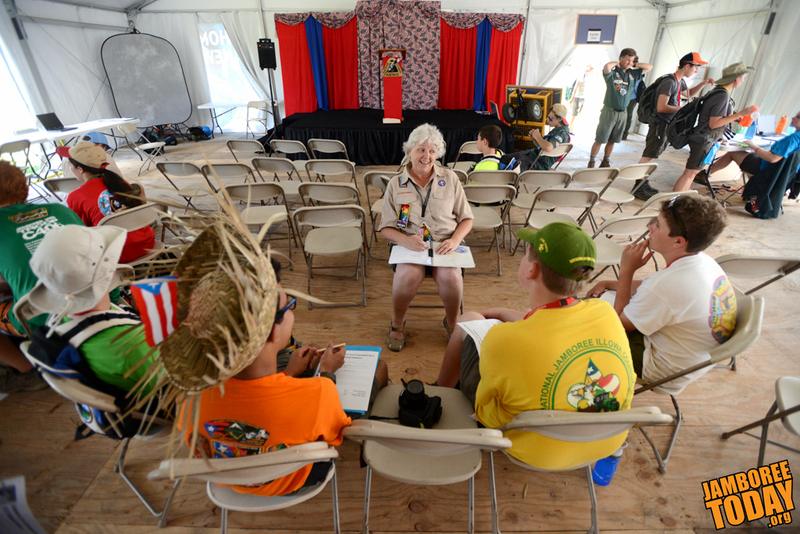 Check out how Scouts and Venturers get published in their hometown media during the 2013 National Scout Jamboree. Jambopalooza, just starting at AT&T Stadium, is "a mixture of fun events and activities," says Stadium Experience Director Bruce Haverly. A whole new set of events happening at the stadium and all Scouts and Venturers are invited. 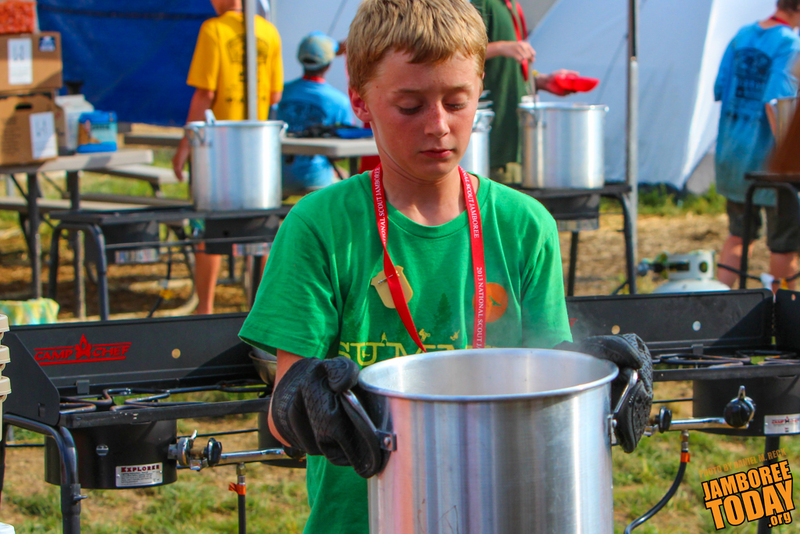 The Jambopalooza is one of the largest events at the 2013 National Scout Jamboree, and is a new event never seen at a previous jamboree. Read more: Now Underway: Jambopalooza!